Trepanning is basically deep hole boring with a difference in that it leaves a core. It is an efficient method for drilling deep large deep holes that is more cost-effective than deep hole boring. The most common use for trepanning is cutting a core out of a larger solid leaving two pieces. The removed material is not reduced to swarf as with drilling but remains a solid billet. 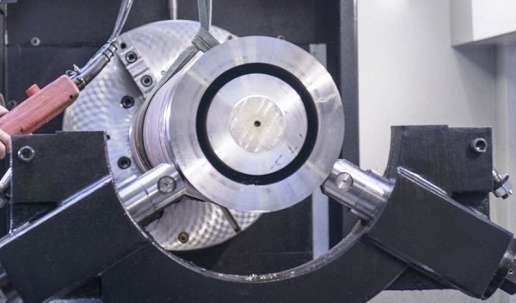 The most common example is a solid billet that is left with a hole bored through from end to end and a second smaller round bar that is excised by cutting around it. 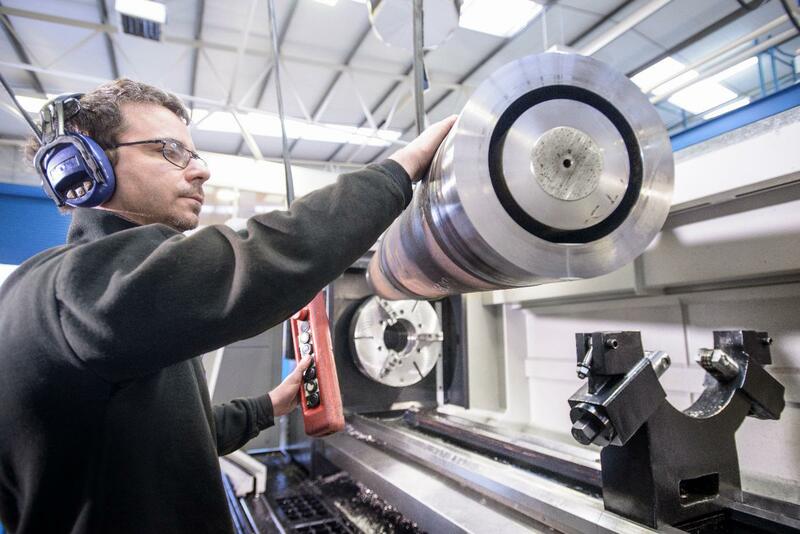 It can be intended as a roughing operation, destined to be machined further or honed to a finer finish. Alternatively, trepanning alone is sometimes adequate for the job in hand. In fact, people often ask for trepanning when all they want is a deep hole or process bore. This is a part that has been trepanned.